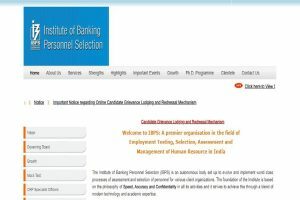 IBPS SO results: The candidates who have appeared in the examination can check their results from the official website. 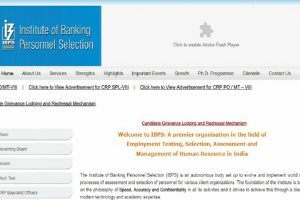 IBPS results: The candidates who gave the examination can check their results from the official website-ibps.in. 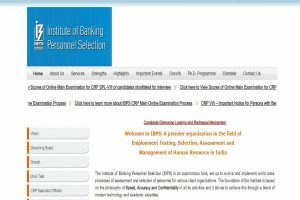 IBPS SO scorecards: The candidates can check their scores through the official website-ibps.in. 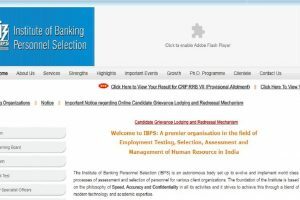 IBPS Clerk results: The candidates can check the IBPS Clerk Main 2019 results on the official website once they are declared. 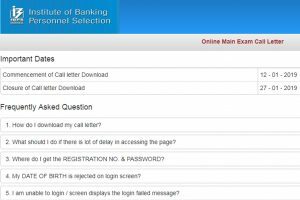 IBPS SO examination: The candidates can download the call letters from the official website for IBPS. 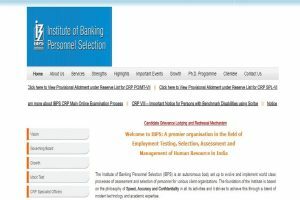 IBPS SO examination: The candidates who have appeared for the IBPS SO Main examination can check their score-cards on the official website- www.ibps.in. 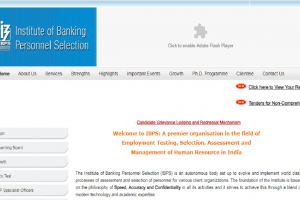 IBPS SO examination: The last date to download the admit cards is today. 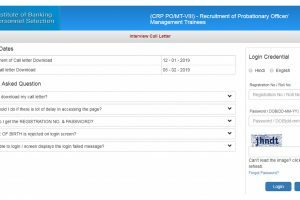 The candidates can download the admit cards from the official website. 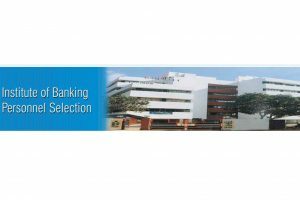 IBPS Clerk Main examination: The admit cards for the IBPS Clerk Mains examination on the official website. 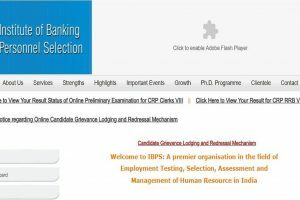 Check IBPS CRP Clerks VIII 2018 – 2019 Preliminary Recruitment Results online at ibps.in. 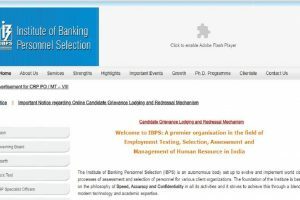 IBPS Clerk prelims 2018 results: The candidates can check their results on the official website- ibps.in once it is declared.